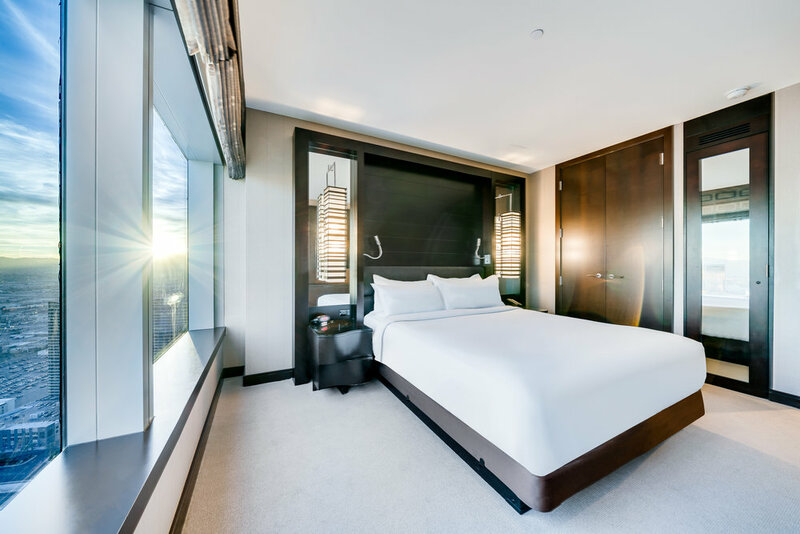 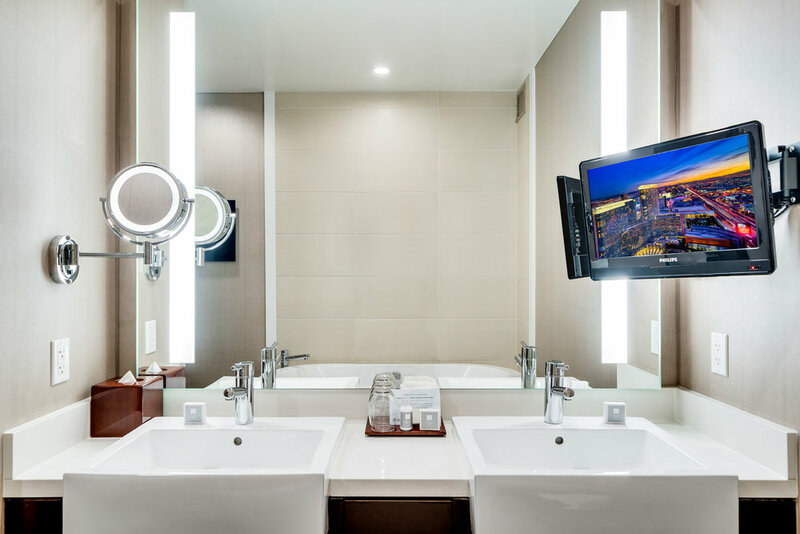 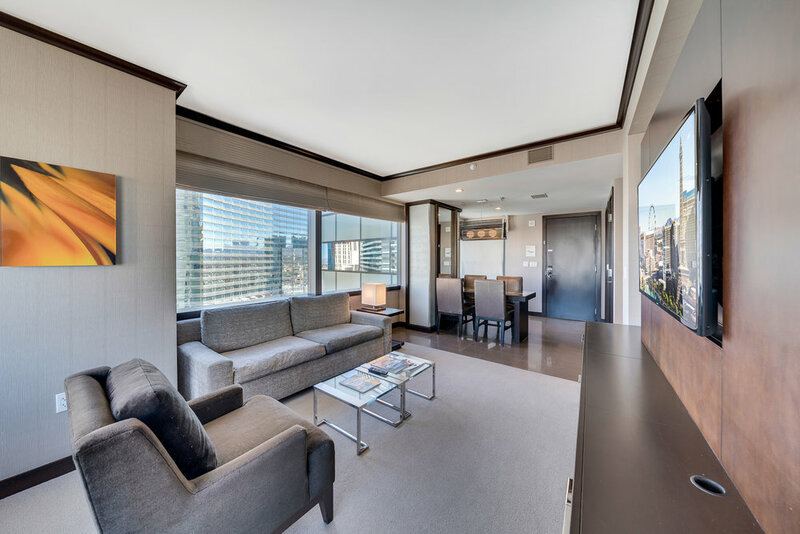 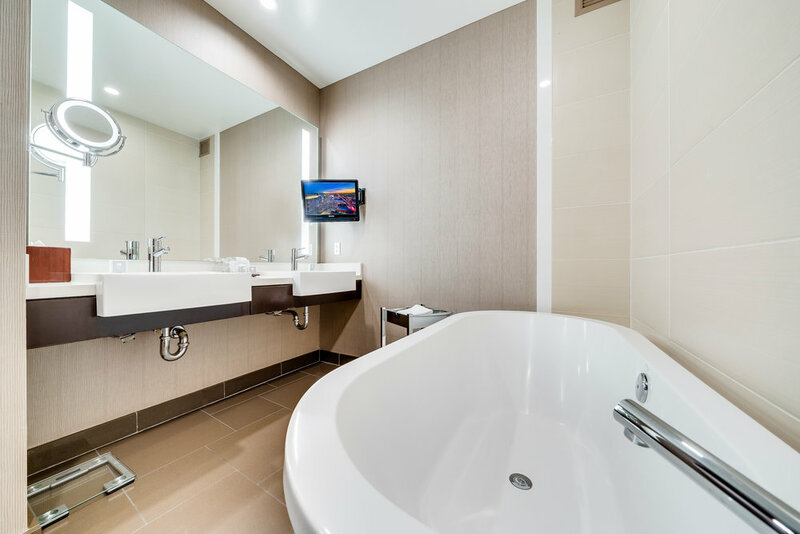 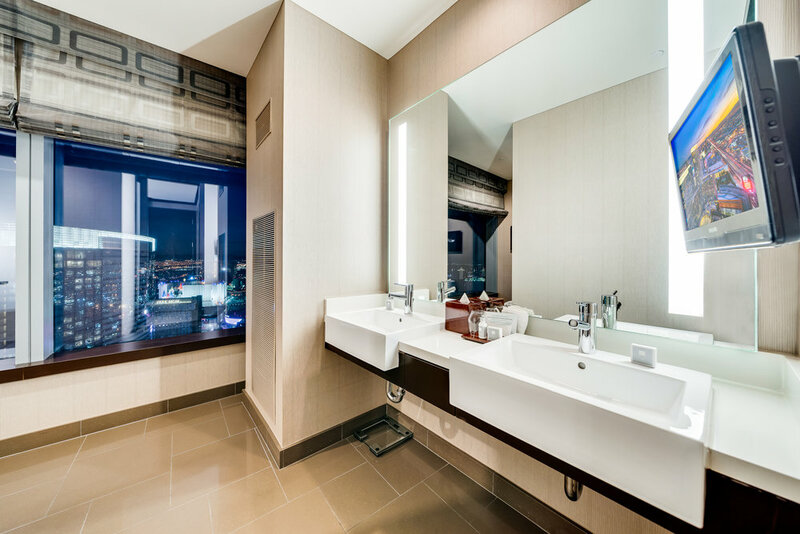 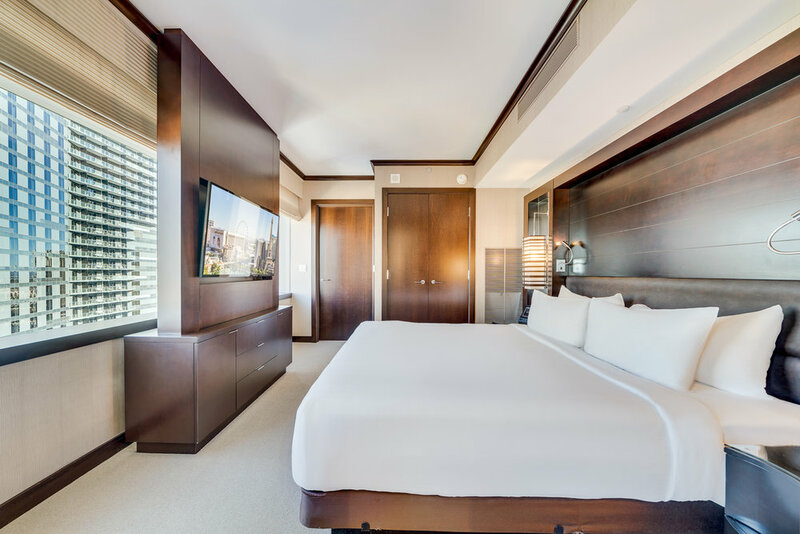 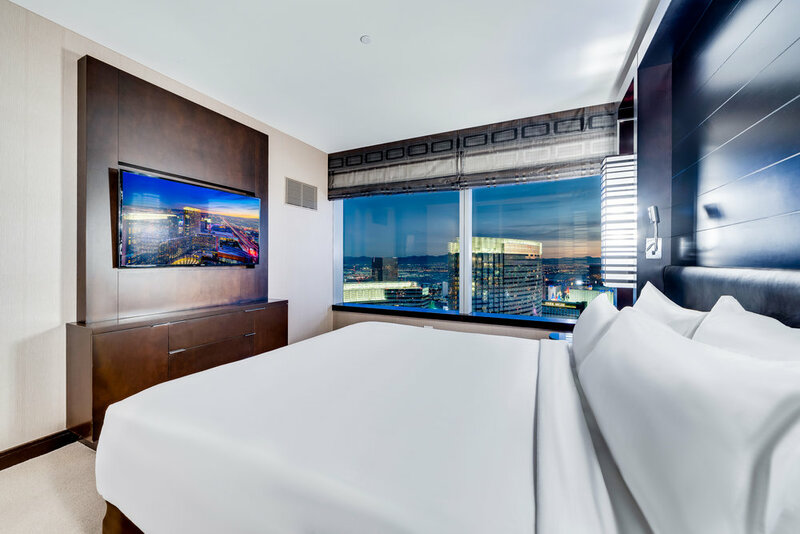 Jet Luxury Resorts guests receive the guaranteed best rate and elite access into exclusive inventory at The Vdara Hotel Las Vegas. 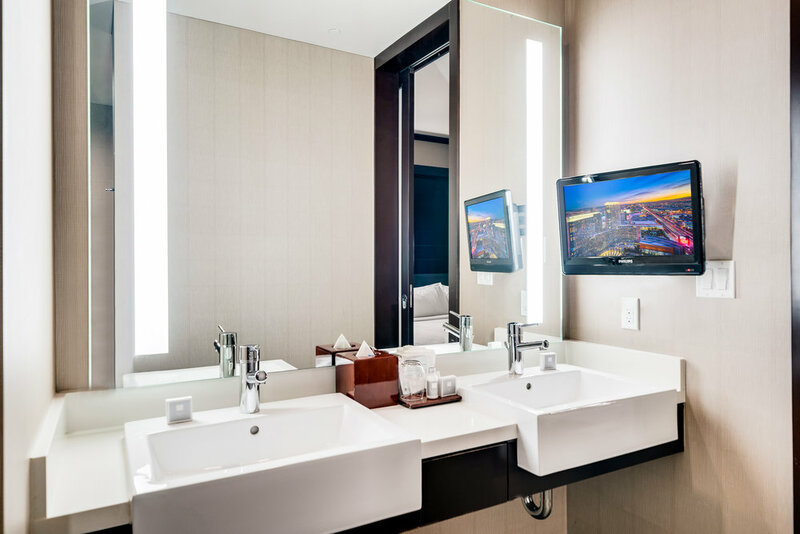 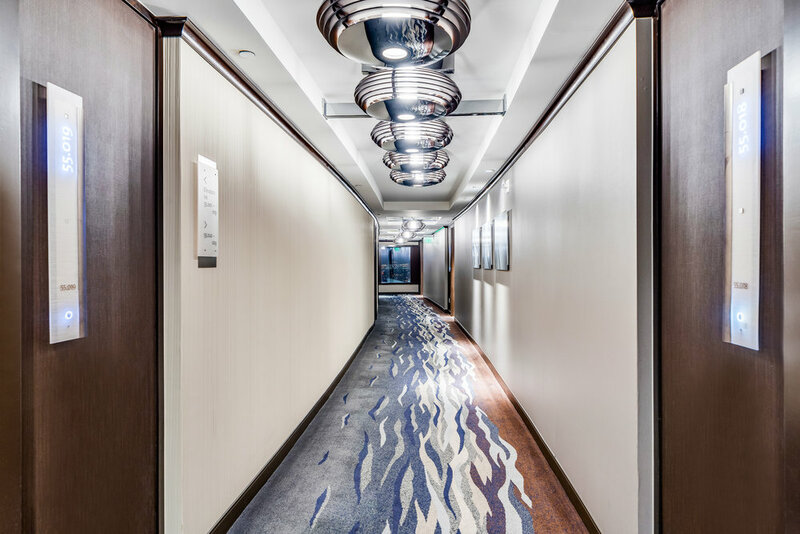 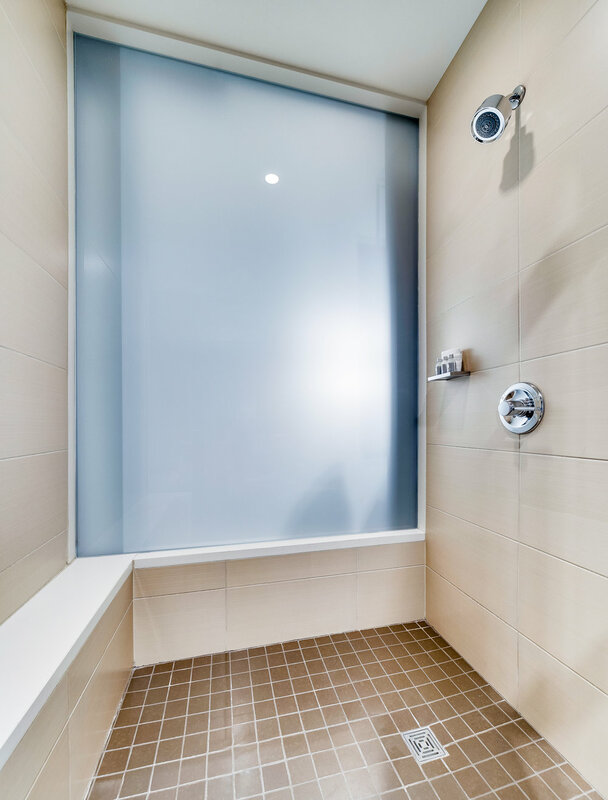 All hotel amenities are provided with your reservation and valet parking is provided, FREE. 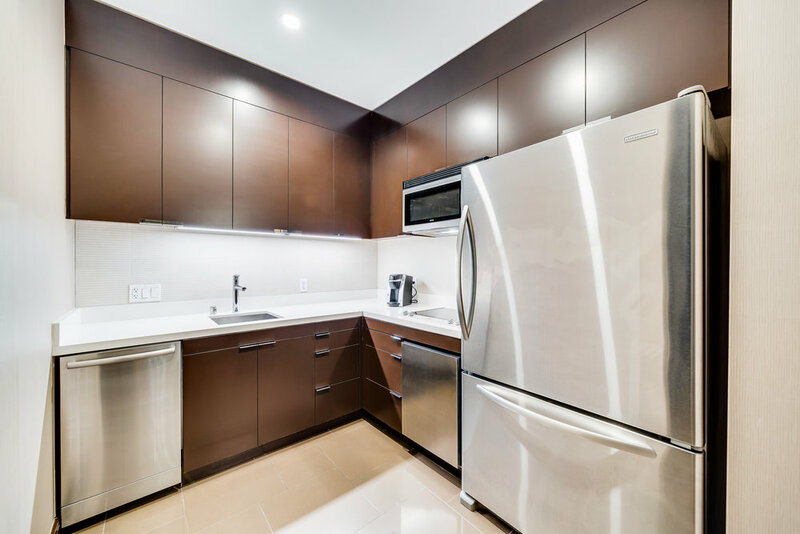 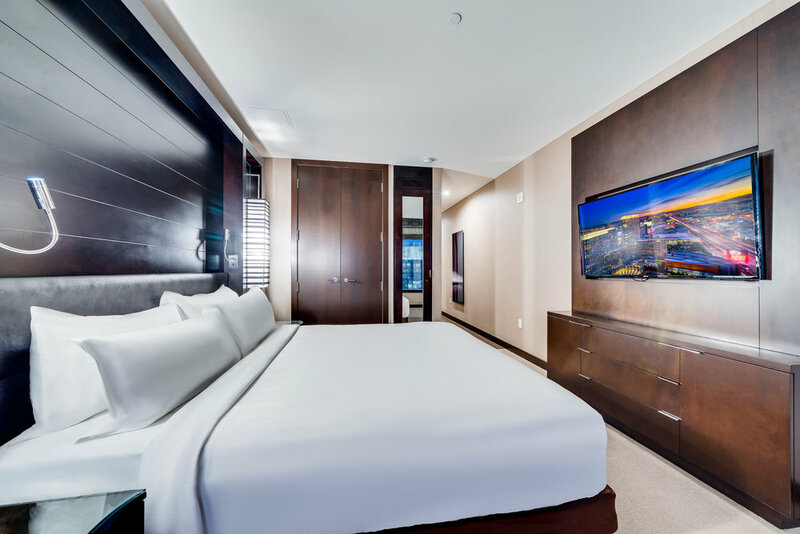 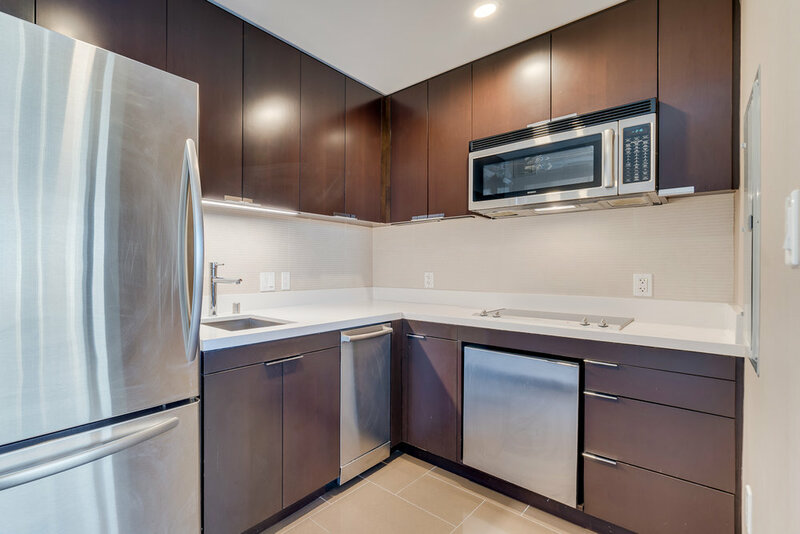 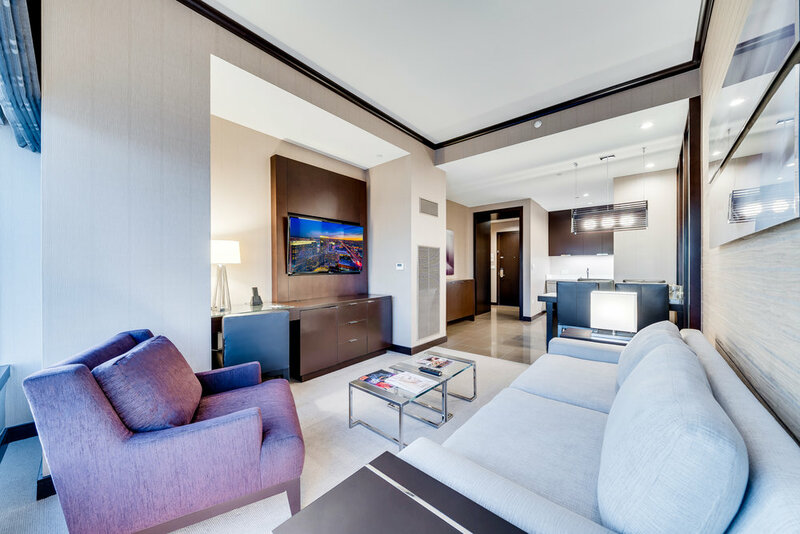 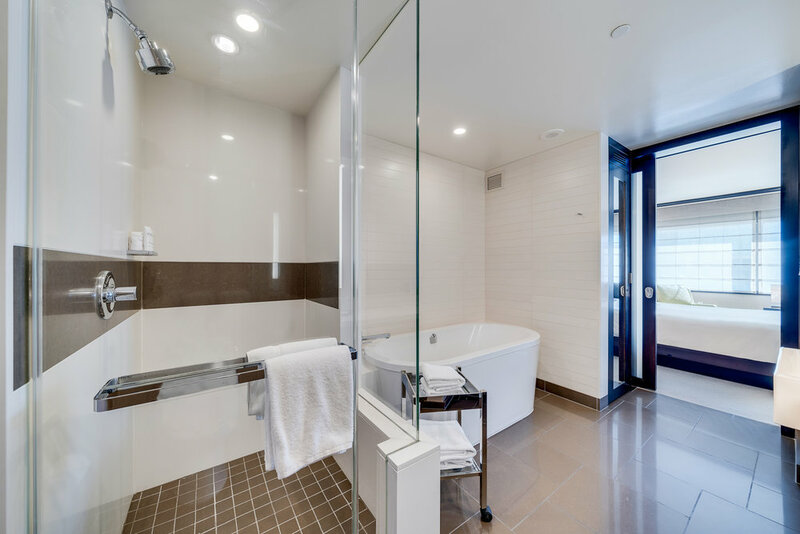 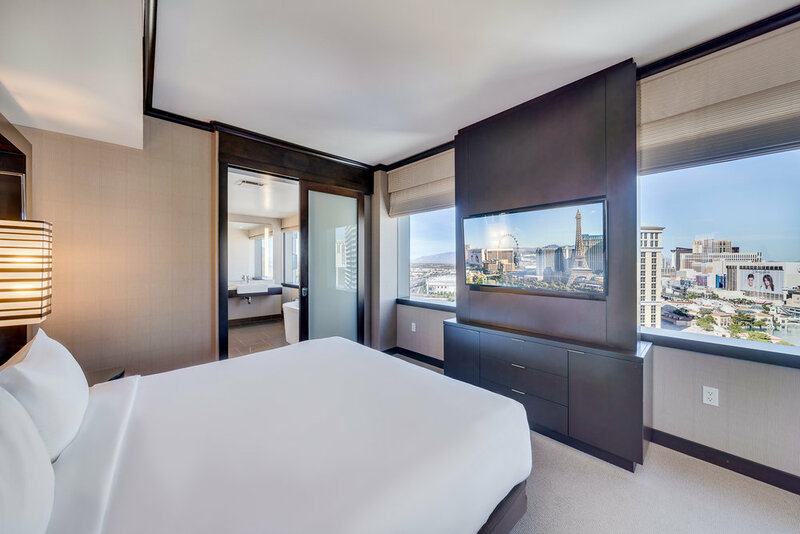 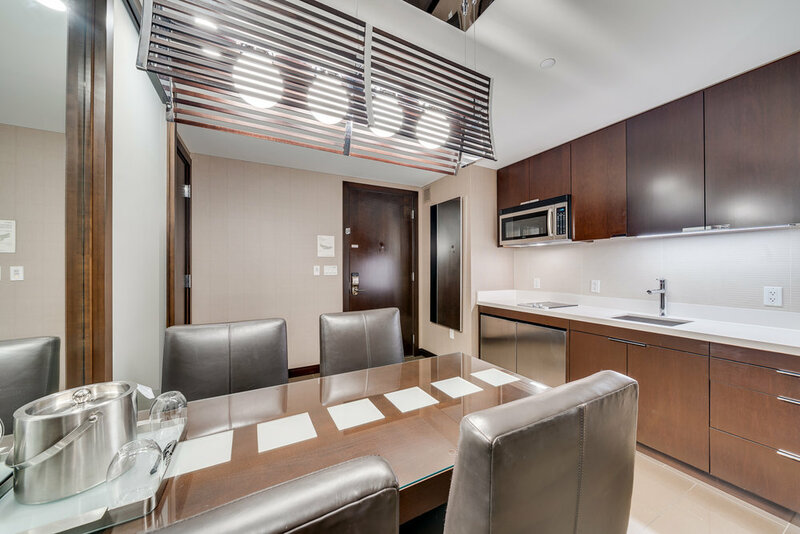 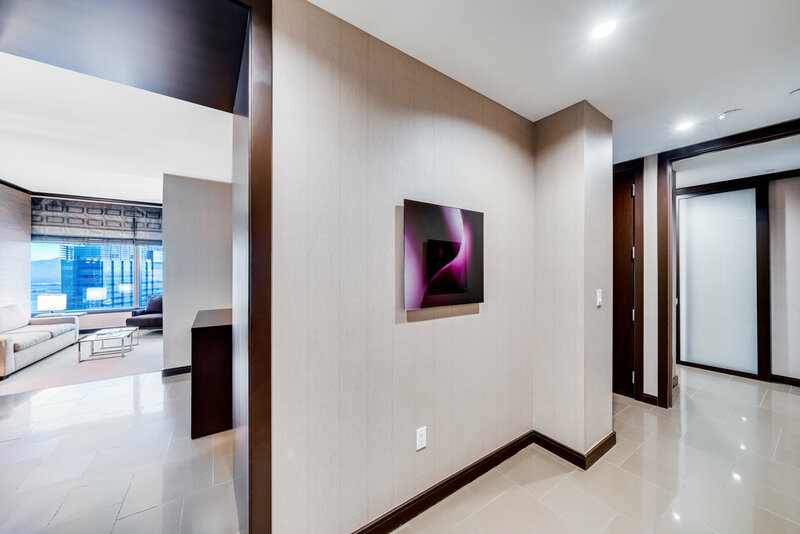 With 582-630 square feet of luxury including a kitchenette, you have never experienced a "room" like this before in Las Vegas. 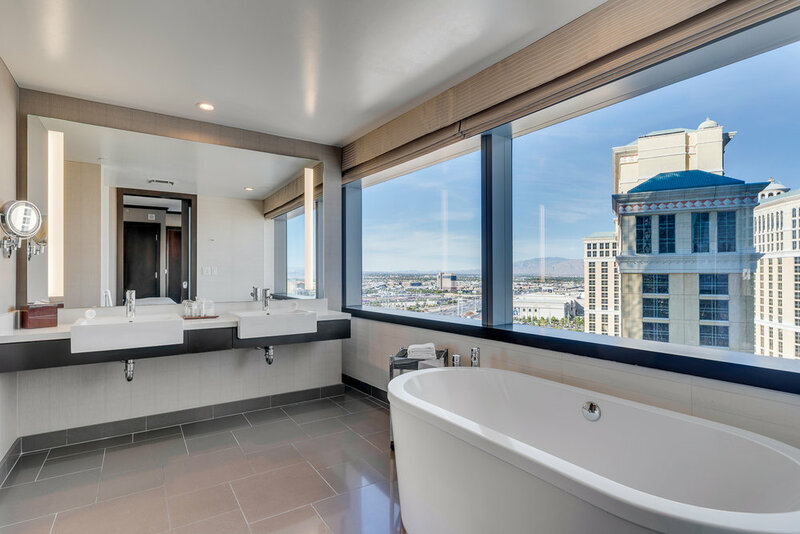 The views are stunning, the location is perfect and all that is missing is you.